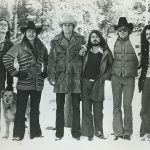 Stoking a sound that had been smoldering in the Rockies, Firefall landed six singles on the Top 40 charts between 1976 and 1981. Singer-songwriter Rick Roberts and guitarist Jock Bartley founded Firefall in the summer of 1974. Roberts had served as a spark for the Flying Burrito Brothers from 1970 to 1972, after Gram Parsons left the band. He contributed several compositions—the best-known being “Colorado”—before launching his own career as a solo artist. 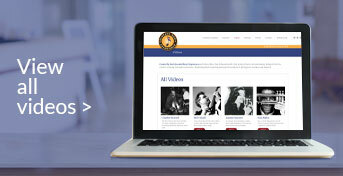 Bartley had started as a student of jazz guitar great Johnny Smith, a Colorado Springs resident. With a few band stints around the Denver/Boulder area under his belt, Bartley took over the lead guitar post of Tommy Bolin in Zephyr in 1971. The following year, he switched over to Gram Parsons’ band, the Fallen Angels (which also featured Emmylou Harris), and met Roberts, whose touring schedule with the Burritos often overlapped that of Parsons. Mark Andes, the founding bassist of the bands Spirit and Jo Jo Gunne, joined with Bartley and Roberts, who began an informal series of jam sessions at his home in Boulder. Roberts thought of a fourth participant he’d met in Washington, D.C., singer-songwriter Larry Burnett. At Chris Hillman’s suggestion, the band added drummer Michael Clarke, an original member of the Byrds and the Flying Burrito Brothers. The break came when Roberts, Bartley and Andes toured as Hillman’s backup band. Hillman fell ill during a date at the Other End in New York, and the club owner accepted a proposal to bring Burnett and Clarke into town. 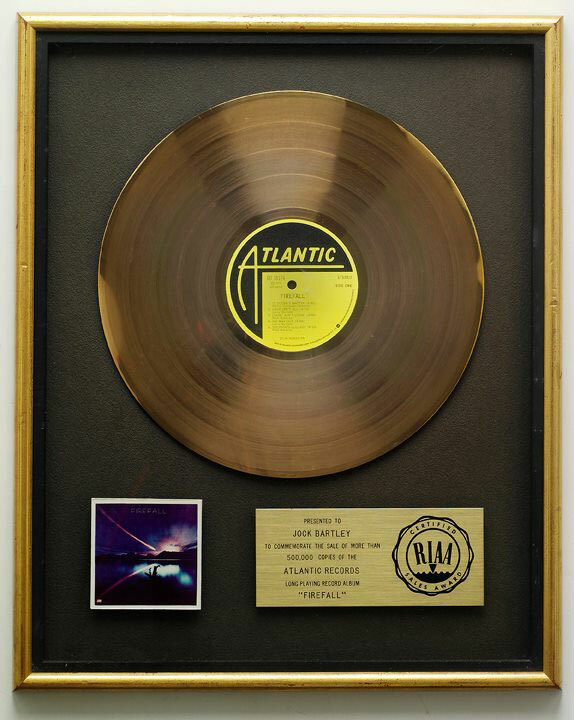 Firefall finished out the engagement, and Atlantic Records was sold on the band. By January 1976, the group had completed recording the debut Firefall album with producer Jim Mason, who blended the group’s acoustic guitars, mellow pop melodies and vocal harmonies. A sixth member, David Muse, joined the ranks on keyboards, synthesizers, flute, tenor sax and harmonica. The singles “You Are the Woman,” “Livin’ Ain’t Livin” and “Cinderella” together sold in excess of one million copies, and the album reached platinum status. 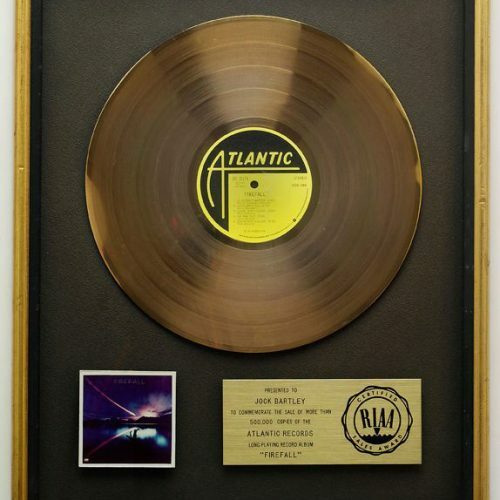 Firefall notched more hits—“Just Remember I Love You” and “Strange Way”—and two more bestselling albums in the late 1970s, Luna Sea and Elan. The band’s heady time culminated in an opening slot for Fleetwood Mac’s “Rumours” tour in 1978, including a hometown Folsom Stadium gig before 61,500 Coloradans. Lineup changes followed, and the band ran out of commercial momentum. Bartley has continued to tour with the Firefall name. The song You Are the Woman” has been played on radio more than six million times.